Accueil / Actualités / The Elephant, you can’t ignore it ! The Elephant, you can’t ignore it ! Today let’s discover a prestigious British restaurant : The Elephant. 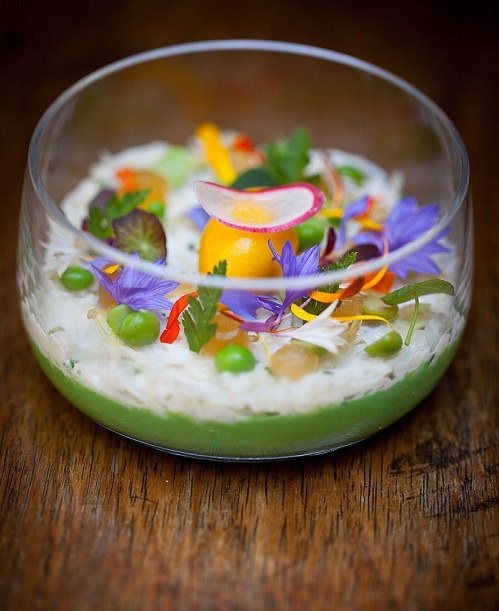 The owner of this award-winning place is the Chef Simon Hulstone, himself used to competition since his young age. 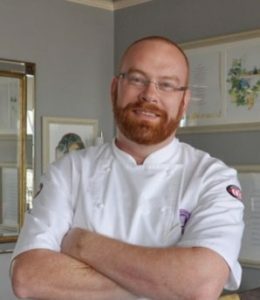 Among some of his other accolades, he won the Roux Scholarship in 2003 and the Craft Guild of Chefs’ Chef of the Year in 2008 and 2010. He also represented Great Britain during the final of the famous worldwide competition The Bocuse d’Or in 2009 and 2011. Once in a while, you will have the opportunity to try another chefs cooking in the guest chefs events. The chef Simon Ulph was the first one to take over the experience in November. In March and April followed the Michelin-starred chefs Daniel Clifford and Tom Kerridge, which dinner was sold out in ten minutes only. The next one will be Glynn Purnell on the 10th of June. Look out on their website who will be next ! In the Baleares ? Do not miss Zaranda !